Tomorrow is the last day for those special deals from Black Friday. Drop over to http://deborahheal.com/black-friday-book-deals-christian-authors/ for a great list of 30+ authors. 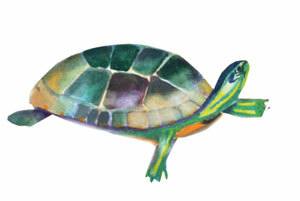 If you are looking for a Christmas gift for children aged 2-7 - please check out my illustrated book, Tadeo Turtle. Tadeo is a little turtle who longs to be different. Through an exciting adventure he learns to accept how God has made him. You are most welcome for the wishes. I trust you had a blessed day! WELCOME!! I'm SO EXCITED YOU ARE HERE!!! CONTEST LINKS LIVE 19th - 21st each month. You can enter to win copies of the books on the front page! Enter them all - Interact with the authors!! It's so much fun!